Here is her card and here are the rest of my cards that were made using the same colors! 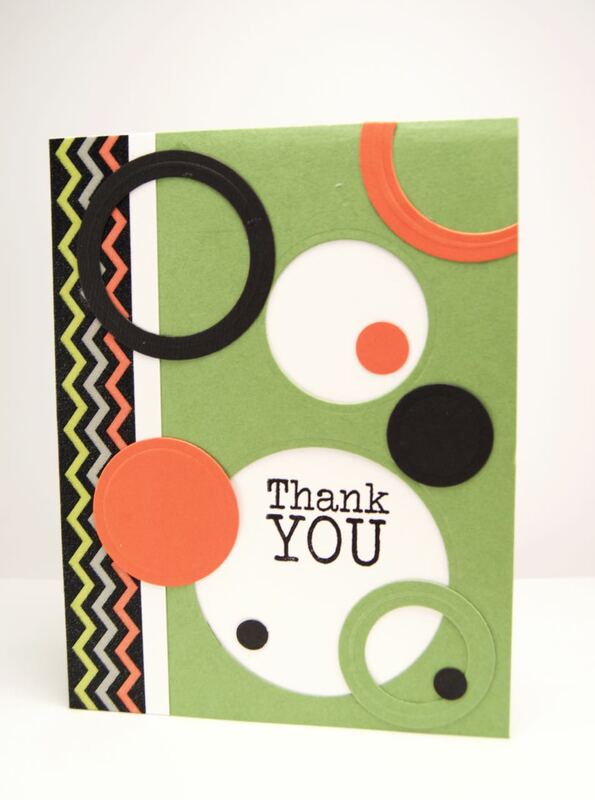 The sentiments are either Verve, or Stampin UP! 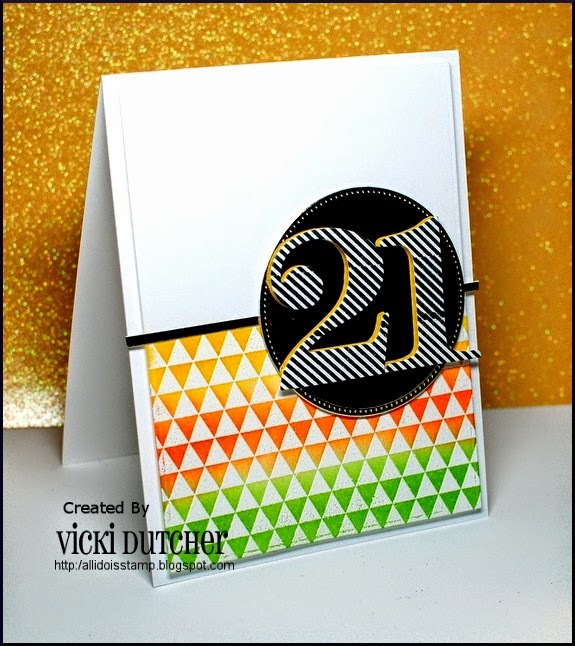 The chevron is washi tape! Hope you have an awesome start to your work week! 4 more weeks for me and then summer break! I can’t wait!!! Categories: Cards | Tags: Card making, Cards, rubber stamps, stamping, Stamping Up, Thank you card, Verve Stamps | Permalink. Great cards and great inspiration card by Vicki. Have a great week. Hope you had a wonderful Mother’s Day. 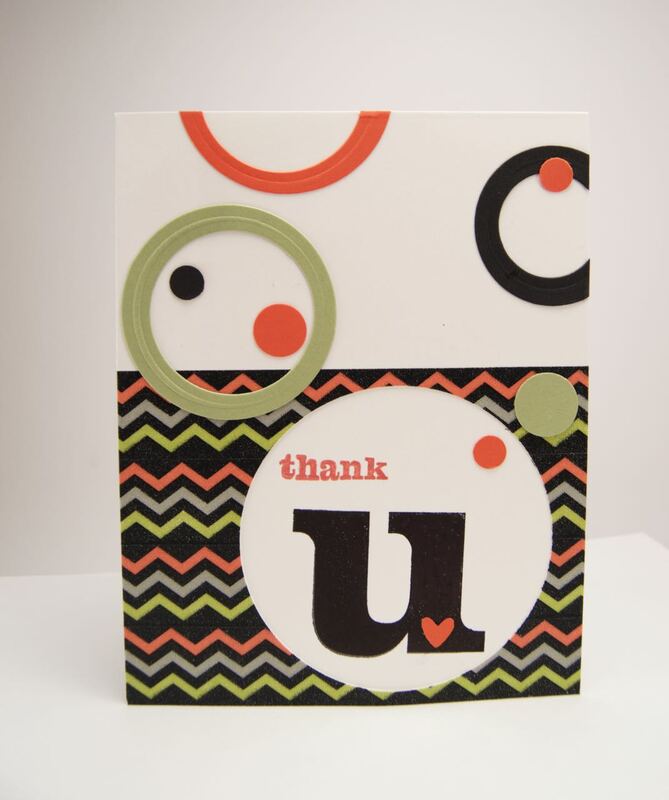 Love your Washi Tape and colors, very pretty, very classy! Fantastic set of cards! Thanks so much for joining us at Muse this week – I hope we’ll see you again! 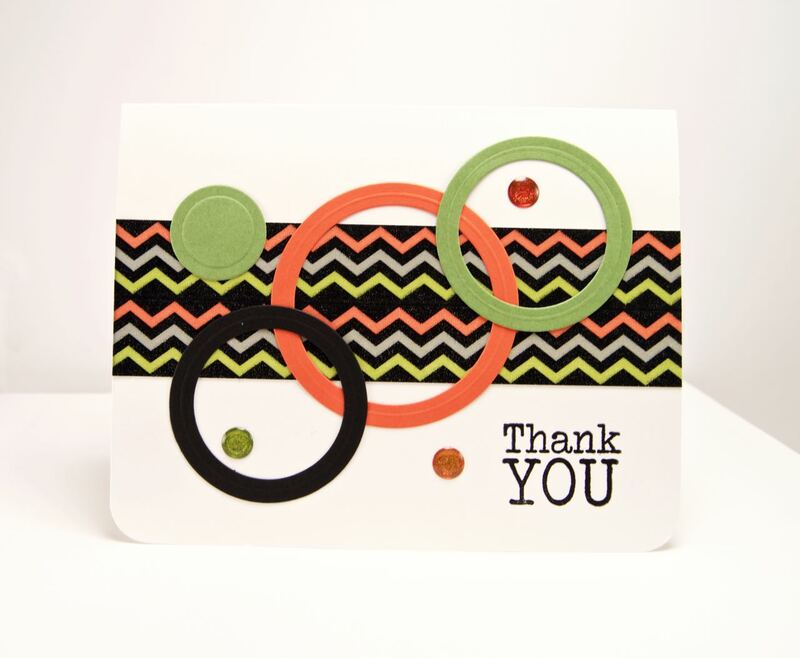 Wow these cards are so bright and simply fabulous. Totally cool. This would be a fun challenge. Make three cards from the same supplies. They’re wonderful, Nancy. Perfect for the challenge. Your thank you cards came out great! 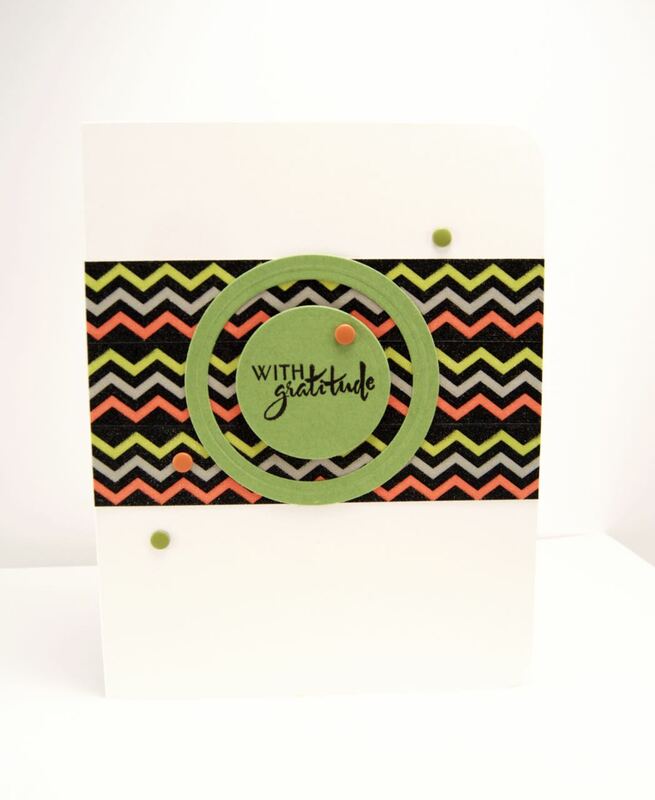 I love the neon chevron! !